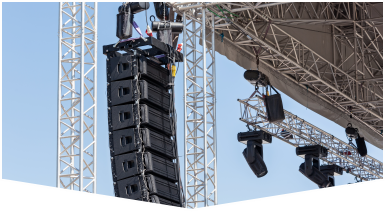 Award-winning Audio Visual Companies in Parkland can be expensive, but at Master Sound Productions our team provides reliable, budget-friendly packages designed to enhance your event. 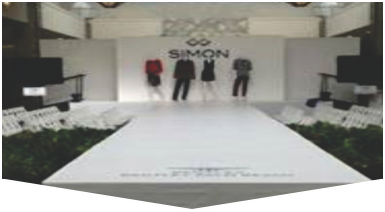 Since 1996, we've worked with clients to host unforgettable events both large and small, indoors and outdoors, formal and casual. 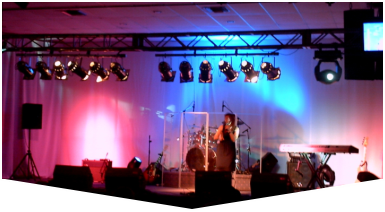 Whether you're planning a performance or a presentation, we can personalize your lighting and sound design to create a unique atmosphere and mood. Match a theme or capture your audience's attention with special lighting by our licensed engineers and make sure your message is heard clearly with professional audio gear. We can even source your extra tables and chairs, if needed. In fact, Master Sound Productions has a comprehensive inventory for all kinds of events, from wedding receptions to music festivals, trade shows, and Fortune 500 conferences. We are prepared to plan, recommend, coordinate, test, deliver high quality audio visual gear. Companies in Parkland like our team can plan a personalized package for your event, including speakers, mixers, microphones, lighting, camera, projectors, screens, backdrops, and much more. Get your FREE estimate by calling, today, to learn more.